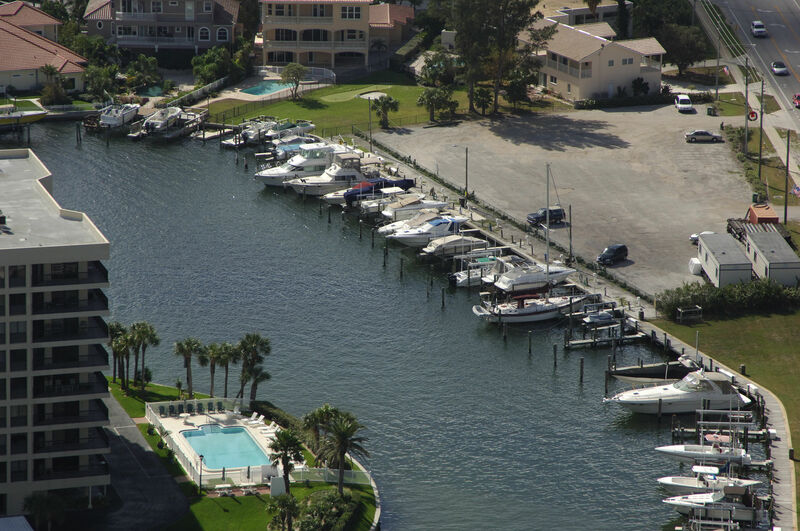 The City of Belleair Beach offers Yearly License Agreements. 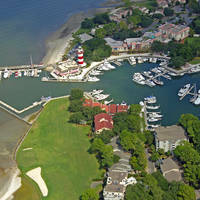 It does not offer short-term slips. No reviews yet! 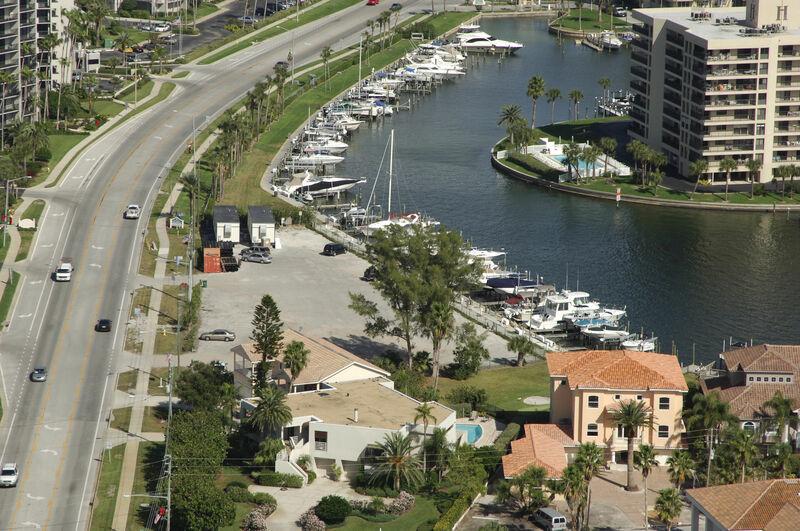 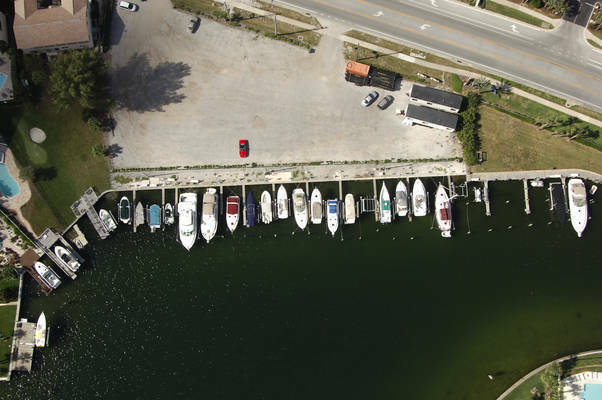 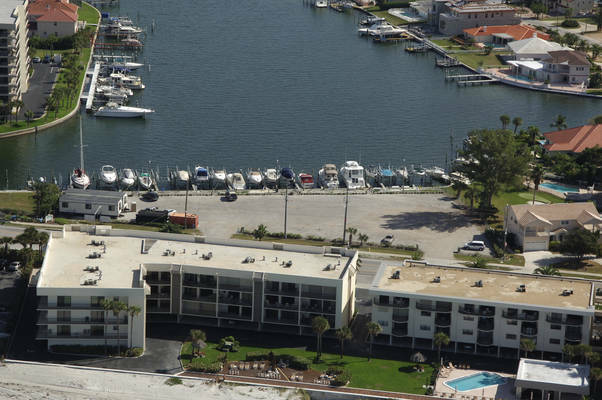 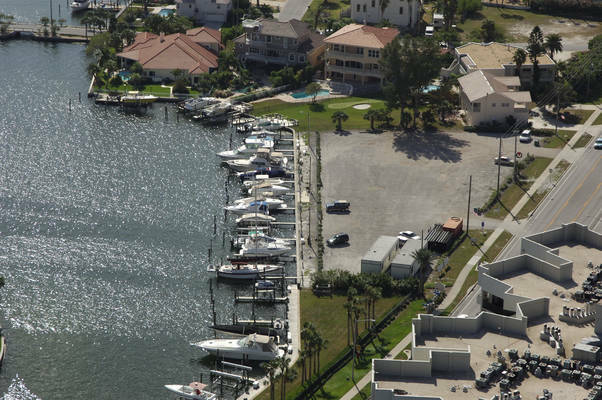 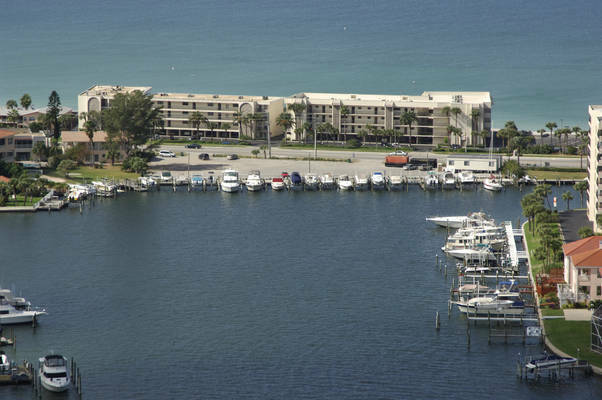 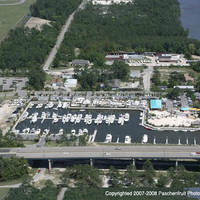 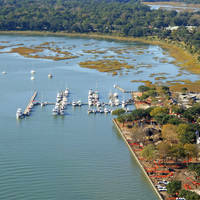 Be the first to write a review of City of Belleair Beach Marina.